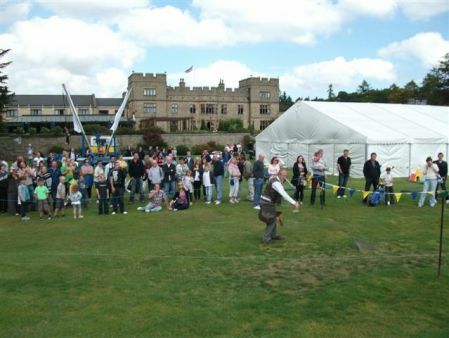 We provide Falconry Displays for large and small shows, fete's, fairs, hotels, schools and any event that needs an attraction to help pull in the crowds. Our Bird of Prey Display teams travel throughout the North East of England and Scotland, Cumbria and Yorkshire, giving displays that are of the very best you will see. 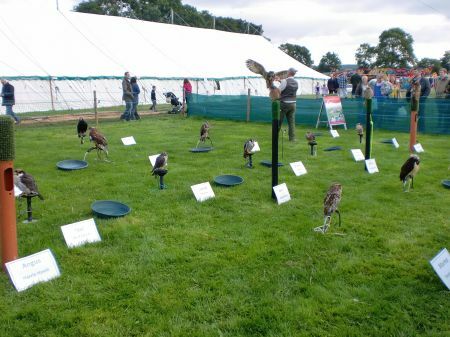 We are proud of our long list of satisfied customers we have supplied with our professional Falconry Displays, these include some of the very largest shows like Glendale, Wolsingham & Northumberland County shows to small local shows held in villages throughout the country. 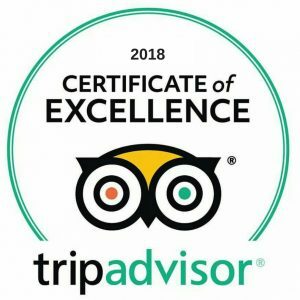 Satisfied customers that book us year after year include the National Museum Of Flight, Roxburghe Hotels, Hancock Museum, Hello Scotland, Gateshead, Durham, Northumberland & North Tyneside Councils, and country shows such as Bellingham, Weardale, Wittingham, Simonside and Glanton. High flying, fast stooping Peregrine Falcons, diving inches above heads and thrilling the audience is the main theme to our displays, backed up with Eagles, Vultures, Hawks, Kites, Buzzards & Owls. All of our birds are free flying (even in the rain) and we are fully licensed and insured; we provide all the correct paperwork and risk assessments. Message to Show & Event Organisers; if your current Bird of Prey Display company provided you with a display that failed to thrill the audience and had birds sitting up in trees refusing to come down, or they just did not put enough effort in to your event, then it is time that you changed to Falconry Days - please don't think this is what to expect with Falconry displays because it's definitely not. At Falconry Days we pride ourselves on being the best. We spend hundreds of hours training and flying our birds seven days per week, not just on show days but every day to customers on our experience days. So when it is show time they fly just like every other day, generally without any problems. We can offer you one main flying display that lasts for 60/75 minutes or two half hour displays (more by request) as well as having all the birds of prey on show throughout the show or event, with fully trained and knowledgeable falconers on hand to answer any questions. Northumberland, Newcastle, Durham, Carlisle, Yorkshire, Cumbria and Scotland. Please note we like to promote free flying Falconry Displays and ask that you avoid companies that only offer static displays, having birds of prey and not flying them is like having a dog and not walking it.